I live on Napier Hill and have two grown up children who live and work in Welliington. I love teaching and supporting students who need some extra help in their literacy, numeracy or academic study skills. I have worked for approximately 17 years as a Private Tutor in literacy, numeracy and learning disabilities/dyslexia. I also have been in a role of computer support to tertiary level students. Other support I can provide is learning advice and assignment writing, preparation for tests for employment for tertiary and/or adult students. I have a passion for supporting students of any age, culture and diverse abilities. I enjoy being able to help students to succeed in an quiet one to one environment and understand that this environment allows me to encourage and develop learning areas that may be of difficulty to them. ColleenFrom Charlotte (5/5): friendly, personable and easy to contact. appreciated the fact that she made space for my child. two lessons in and going well. Reply from: Colleen: Thanks for great feedback. A lovely student to teach. ColleenFrom Linda (4/5): Colleen works well with my son Pete. He is taught alternative ways to problem solve which is helping him greatly with his maths. Reply from: Colleen: Thanks for great feedback Linda. I am enjoying teaching Pete Maths skills and am pleased he is finding it helpful. Works out well with exams next week. Reply from: Colleen: Thanks for your great feedback Millie. It was lovely to meet you both and give your daughter the support and clarity going forward with her English tasks. ColleenFrom Trevor (5/5): My daughter loves going to see Colleen for her maths because she gets so much out of it and applies it back at school . Reply from: Colleen: Thanks for great feedback. I enjoy teaching Ella maths skills that enhance her school learning. ColleenFrom Dzidra (5/5): My daughter finds Colleen an excellent, very organised teacher who has really helped her with understanding the importance of planning and sticking to the schedule. Thank you soooooo much Colleen! Reply from: Colleen: Thanks for great feedback. Enjoy helping your daughter with her studies. 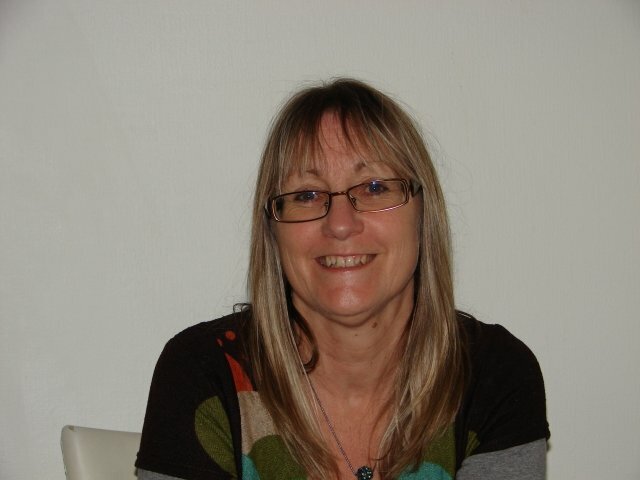 ColleenFrom Joanna (5/5): Very good and professional teacher , high standard . Reply from: Colleen: Thanks Joanna. Was a pleasure to support Robert with his NCEA English. All the best. ColleenFrom Hannah (5/5): Thanks Colleen for helping Hannah to understand the maths basics a bit better. Reply from: Colleen: Your very welcome. Happy to help in future if time suits. All the best to Hannah. ColleenFrom Courtenay (5/5): Colleen is professional, friendly, patient and supportive. My 7 year old son has had 4 sessions so far and his teacher and I have already seen an improvement. I would highly recommend her to anyone! Reply from: Colleen: Thank you for great feedback Courtenay. All going very well with the lessons and he is concentrating and making very good progress. ColleenFrom Connon (4/5): After two sessions Connon is positive that things are moving forward. We are also pleased with the professional and friendly manner that Colleen provides. So far so good. Reply from: Colleen: Connon has responded well during his first two lessons and his attitude shown in his developing English and Maths skills is very pleasing. Keep up the great work Connon. ColleenFrom Renee (5/5): Kids are working well with Colleen. She engages them and they are making progress. Reply from: Colleen: Really enjoying working with both children. They both work hard and it's great to see them making good progress.